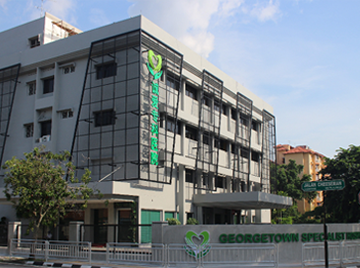 Georgetown Specialist Hospital is operate by Carl Corrynton Medical Centre Sdn Bhd. 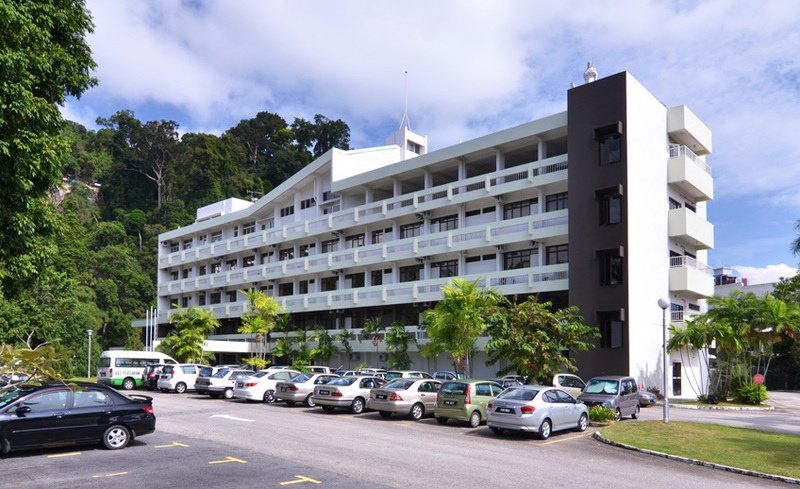 It is strategically located within close proximity from Georgetown city and Penang international airport. 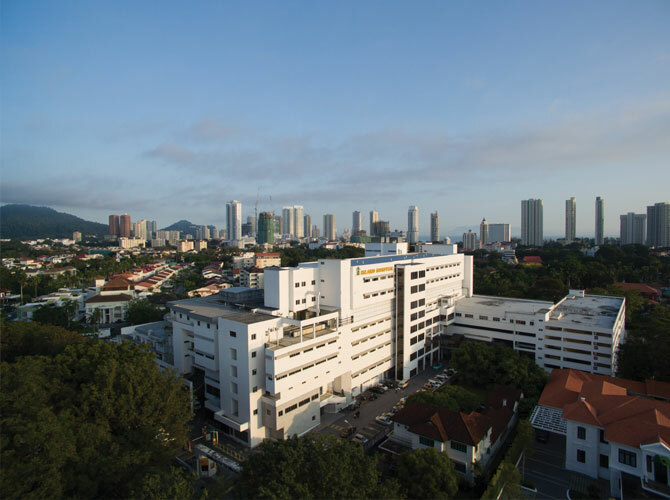 Our Hospital shall be one of the leading hospitals in Penang to provide excellence and quality healthcare services. 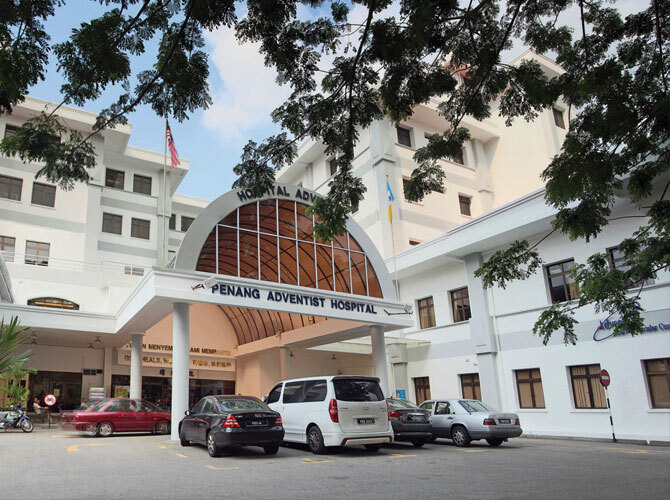 Our Hospital shall play an important role to develop the medical tourism and to promote Penang as an advanced, developed and future sort after destination for healthcare services. 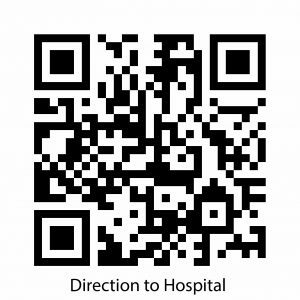 Ensures patients are treated with state of the Art techniques and equipment’s. Patients and family will always be provided with personalized comfortable cares. 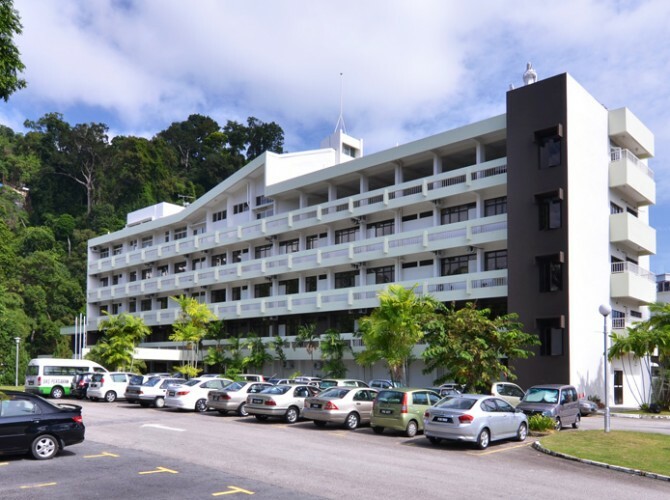 12A, JALAN MASJID NEGERI, 11600 PENANG. 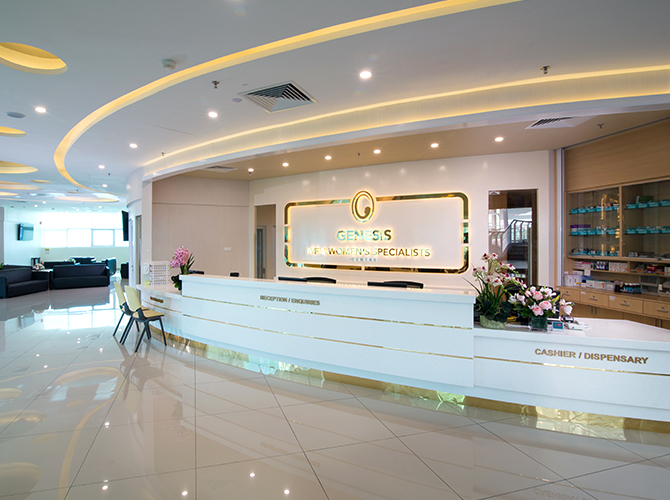 A fertility centre of grandeur and excellence, Genesis IVF is a one-stop centre that is focused on providing personalised high quality fertility care to fulfil every couple’s dream to conceive. A people-centred teaching and learning healthcare system with international quality wholistic care, delivering excellent experiences to the community and region.